The Pop Superstar Justin Bieber is currently in the Philippines, arrived early this morning through a private jet. The private jet is said to be own by Willie Revillame and his travel is sponsored by TV5, SMART Communications and PLDT. 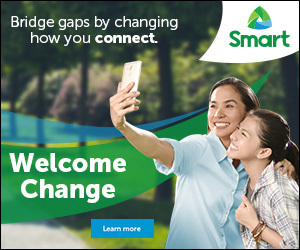 I saw lots of picture posted by the SMARTCares Instagram account and I am loving it. 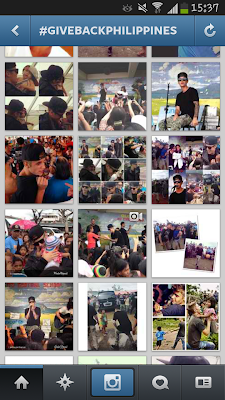 With the hashtag using #givebackphilippines, it is proven that Justin is here and enjoying activities like basketball, singing and dancing with the people of Tacloban. 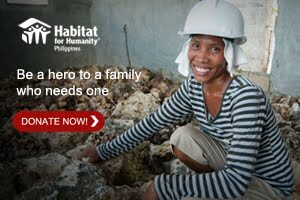 Thank you so much Justin and now I am an instant FAN na..